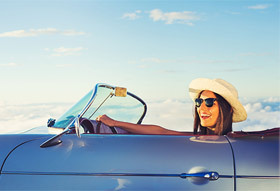 Visitors to Bassetlaw Hospital in Worksop can now boost the coffers of a good cause when they park their car. Bank Park Presented with Special Recognition Award! 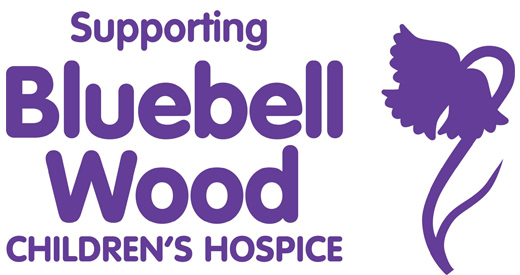 As a long-time supporter of Bluebell Wood Children’s Hospice, our director Ashley been the first person to receive the charity’s Special Recognition Award, which is presented to people who go above and beyond for the hospice. 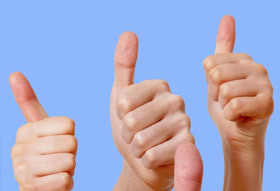 We raise over £450 for Martin's House! 2018 was a great year for our partnership with Martin House! 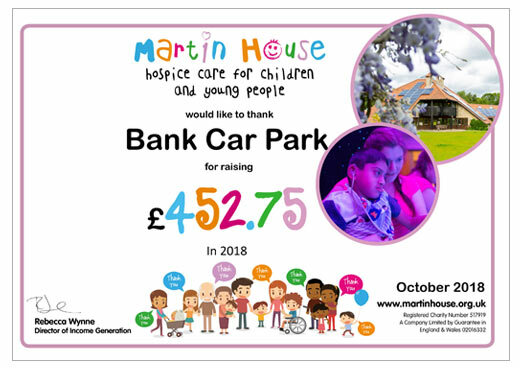 Bank Park are extremely proud to have raised £452.75 in 2018 for Martin House. 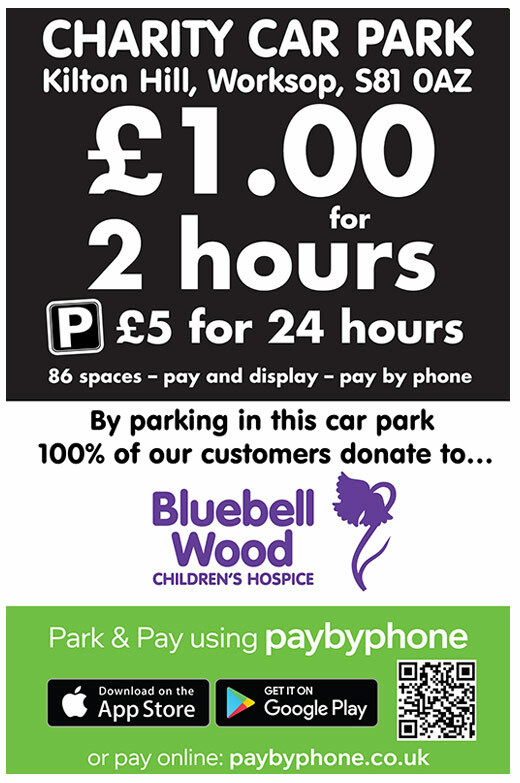 And we've got customers using our car parks to thank..
New Charity Car Park in Worksop! 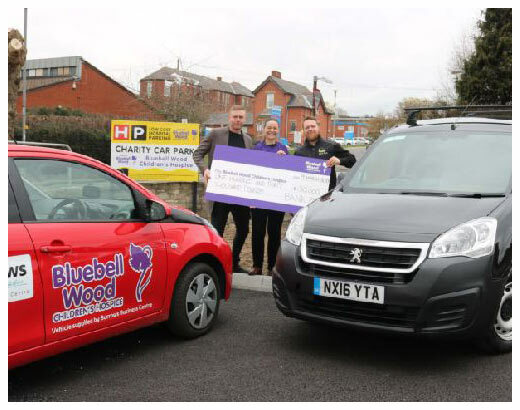 Bank Park opens in Worksop - Supporting Bluebell Wood. Bank Park - Now in Worksop! 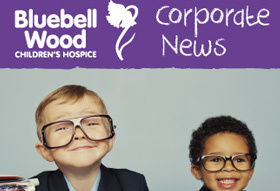 We are delighted to be managing a new car park in close proximity to Bassetlaw General Hospital which helps to support the amazing Bluebell Wood Children’s Hospice. 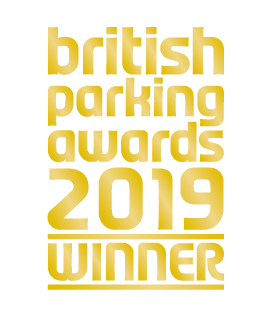 With great rates and 24 hour parking we hope this will be a popular choice for patients, visitors and of course NHS staff and remember every time you park you are giving to charity whilst also saving on your parking.